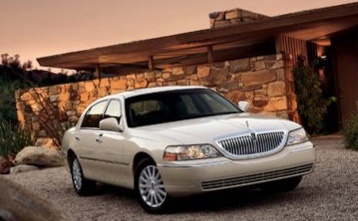 We have provided Southwest Florida with a professional, pre-arranged, reputable transportation service. Punta Gorda, The Isles, Burnt Store, Port Charlotte, Rotonda and Boca Grande. Airports, Cruise Terminals, or other Specialty Locations and Events. Larger items and pets are also welcome. Tampa, St. Petersburg, Sarasota, Punta Gorda and Fort Myers. We also service the Cruise Line Terminals in Tampa, St. Petersburg, Miami and Fort Lauderdale. and pick you up when it is time to return. Barbara B. Mann Performing Arts Center, or just want someone to drive you to dinner. friendly with approved background checks and safe driving records. We are the company to call! 941-815-8835 to prevent possible additional charges.